A flower gift perfect for any occasion, suitable for a table centre or when space is limited the compact design of this arrangement is perfect. Colors may be changed, please inform us when ordering. 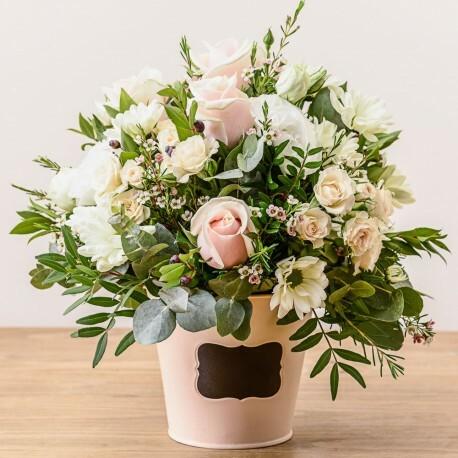 This beautiful floral arrangement is available for delivery by Flowerscene in Aberdeen and surrounding areas.